Sikh actor and designer denied entry into Aeromexico flight back to New York. On Monday, celebrity Sikh American fashion designer and actor Waris Ahluwalia was barred from boarding his AeroMexico flight home from Mexico City to New York City because he refused to remove his turban. Ahluwalia, who wears a turban in observance of his Sikh faith, says he was flagged for a secondary security check. He was held back until all other passengers had boarded the 7:15 AM Aeroméxico flight out of Mexico City. Security personnel searched his bag, swabbed him and patted him down. When they asked Ahluwalia to take off his turban, he refused. 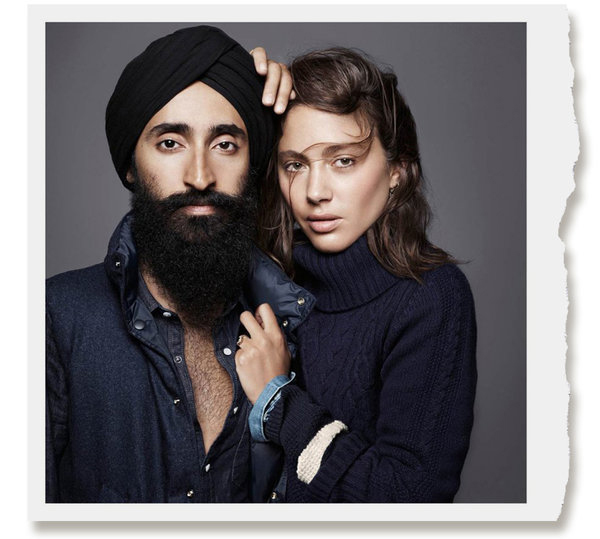 Waris Ahluwalia appeared in a 2013 Gap campaign. "I responded matter-of-factly that I won't be taking off my turban," Ahluwalia told the New York Times. "It is a symbol of my faith. It is something that I wear whenever I am in public." An airline employee told Ahluwalia that he would not be getting on his flight, or any other Aeroméxico flight, until he met their security demands. So he missed his flight. He is standing his ground. The "SSSS" designation -- Secondary Security Screening Selection -- indicates to security personnel that the passenger has been flagged for an extra security check, including enhanced pat-downs, having their possessions swabbed and tested for explosive residue, and being wanded by a hand-held metal detector. It's supposedly random, but it certainly doesn't feel like that to Mr. Ahluwalia. 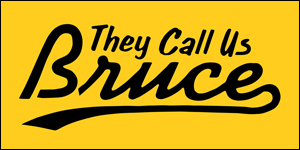 "I've had the magic 'SSSS' before," he tells the New York Daily News. "I'm really lucky on my 'random' selection." 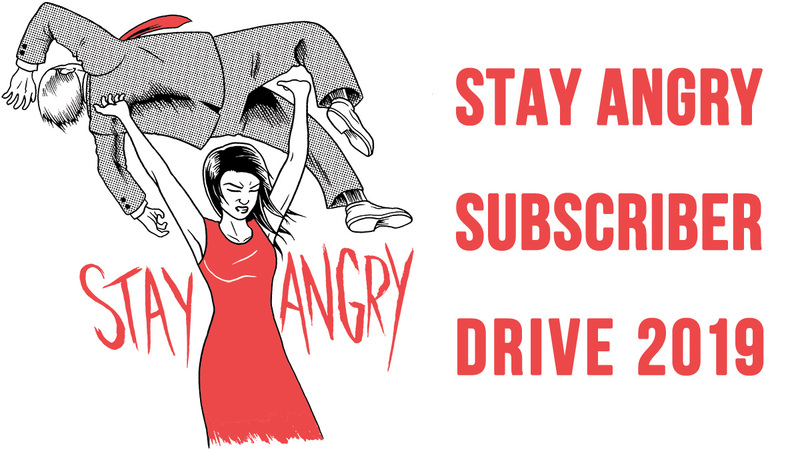 And so Waris is standing his ground. Meanwhile, the Sikh Coalition, a civil rights group for American Sikhs, is speaking out and discussing the matter with Aeroméxico on his behalf. They are asking Aeroméxico for a public apology for Mr. Ahluwalia and a commitment for security personnel to undergo diversity training. Ahluwalia is a Manhattan-based designer known for his House of Waris jewelry line and other design workk. He has appeared in seventeen films, including Wes Anderson's The Grand Budapest Hotel and The Darjeeling Limited and Spike Lee's Inside Man, in which he played a character who was forced to remove his turban. He also famously become the first Sikh man to model in a Gap campaign in 2013. Ahluwalia was in Mexico to attend an art fair as a guest of L'Officiel magazine. Now the dude just wants to get home. Unfortunately for Mr. Ahluawlia, New York Fashion Week might have to wait. 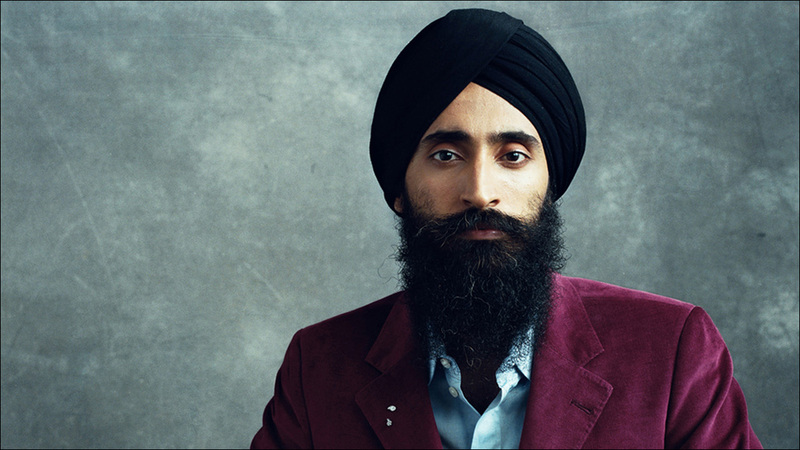 UPDATE: Unable to come to an understanding with Aeromexico, Waris Ahluwalia spent the night in Mexico City.